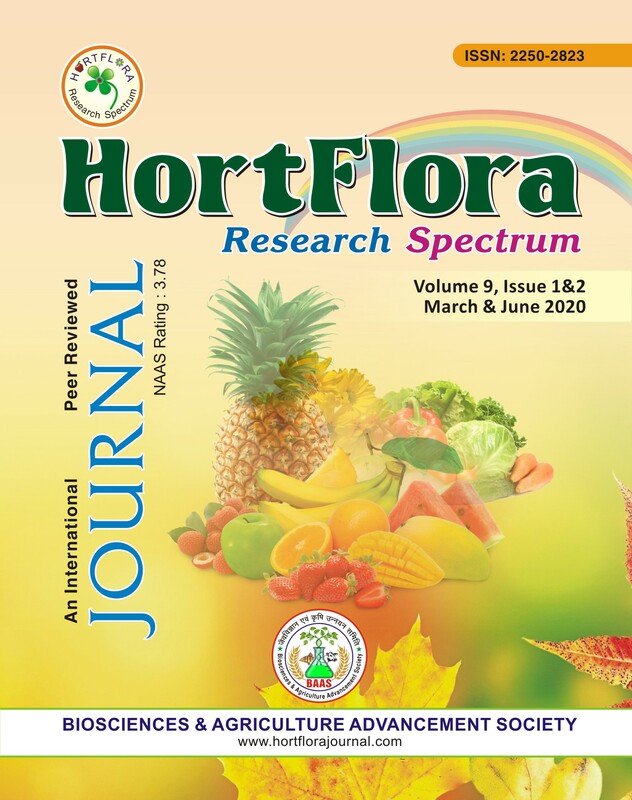 The experiment was conducted at the Department of Horticulture, Kulbhasker Ashram Post Graduate Collage, Allahabad, Uttar Pradesh with a view to standardize suitable stratification duration and hormone concentration for Bael seed treatment. There were seven treatment combinations (T1 to T10) including a control. Different duration of seed stratification i.e., 30 hours, 60 hours and 90 hours were tried along with the 100ppm, 150ppm and 200 ppm GA3 seed treatment. Treated seeds were sown in the polythene bags (25 x 15 cm size, 200 gauge thick) containing soil, sand and FYM mixture (1:1:1). 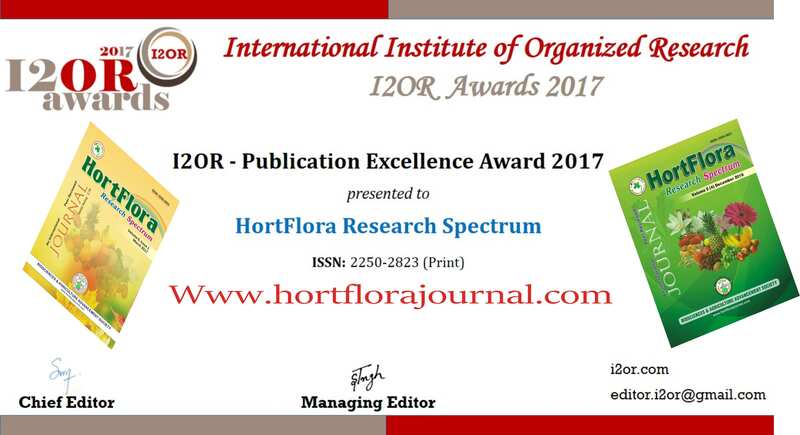 It was interesting to note that the effect of stratification duration and hormone treatment concentration was found to be significant for seed germination, transplanting success, seedling mortality percentage and rate of seed germination. Treatment T6 (60hrs+150ppm GA3) yielded highest percentage, (87.00) of seed germination while the lowest percentage value (39.25) was recorded in T9 (90hrs+200ppm GA3) treatment and the transplanting success was also lowest in T9. The seedling mortality percentage was maximum (80.25) with T9 where as lowest percentage value (23.00) was observed for T6 treatment. It may be concluded that T6 treatment can be recommended for the better stand establishment of Bael nursery.